The releases you should know about. “The whole theme of the album is life gives you detours,” says Marty Santiago, one half of the hip-hop duo Social Club Misfits. “Life gives you moments where you don’t expect anything to happen.” The Misadventures of Fern and Marty, the label debut from the Miami rappers, explores ideas like hardships, honest faith and, of course, life’s detours over top of trap-inspired beats. But, at its core, the duo’s lyrics are filled with wisdom gleaned over years of, well, misadventures. [Capitol Records] The duo’s label debut features unreal beats and thought-provoking rhymes. Their modern instrumental sound needs to be the soundtrack to your life already. Some of the most moving music doesn’t need lyrics. “My approach with music has always been to channel ideas and emotions into a language that is universally understood,” says Scott Hansen, the primary songwriter and producer behind Tycho. The group combines EDM beats and actual instrumentation to create an ambient listening experience equal parts danceable, introspective and otherworldly. On their latest release, Epoch, Tyco accomplishes something few artists could: They use only beats, synths and guitars to communicate something universally understood. 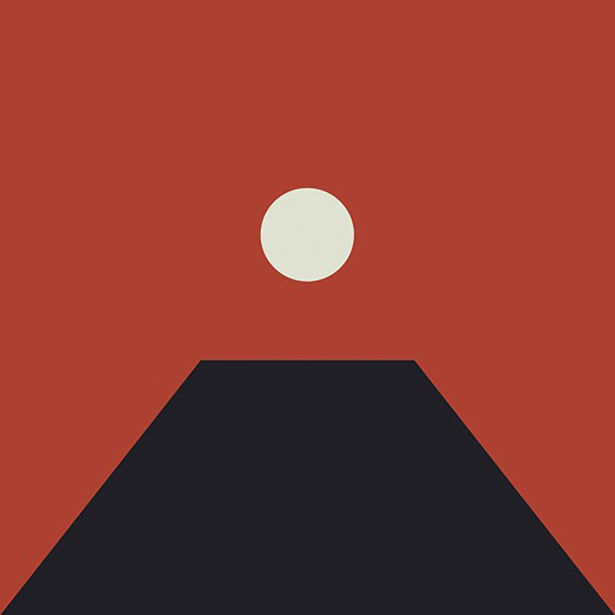 [Ghostly International] Epoch is the fourth studio album from Tycho and debuted at No. 1 on Billboard’s Dance/Electronic charts. Jonathan and Melissa Helser live deep in the woods of North Carolina, away from the recognition that comes with being rising stars of the worship music genre. Their commitment to simplicity is evident in their approach to music. Their songs offer a reflection on God, love and what it truly means to be in a relationship with a savior when everything else is stripped away. [Bethel Music Collective] As their eighth album, Beautiful Surrender offers 12 songs reflecting on the freedom of a life truly lived for God. The modern rock innovators have made a lasting impression. OK GO is breaking records with their highly imaginative productions. Their video for “The One Moment,” which was shot in four seconds, went viral in November. Culture is broken, and New York artist Makoto Fujimura wants to fix it as only an artist can. He’s putting forward a framework to reconnect culture with beauty: “culture care.” But this isn’t just about artists or even art. It’s ultimately about faith. Throughout Culture Care: Reconnecting with Beauty for our Common Life, Fujimura fleshes out these profound ideas, making it a must-read. [Intervarsity Press] With compassion and introspection, Fujimara explores how to approach culture as a world to be cultivated, not replaced for its deficiencies. Resurrecting the ’70s to where they belong. It’s not hard to hear hints of Foxygen’s range of influences when you listen to their latest album, Hang. The energy of ’70s rock icons like The Ramones, Lou Reed, The Rolling Stones and Led Zeppelin fuels their music, but the California duo of Jonathan Rado and Sam France have grander ambitions than just to emulate the music of the past: They want to build on it. “We’re diving into an exploration of what it means to identify with American influences and return to a hero’s journey far more significant than what is shown at hand,” France says. It may sound like a big aspiration, but when you hear the giant riffs, wall-of-sound arrangements and soaring vocals, you’ll see why Foxygen understands what makes for great rock ’n’ roll. [Jagjaguwar] This album resurrects ’70s rock cool with a full band ensemble, jangly guitar riffs and gritty, loose vocals. Guest collabs by Steven Drozd of the Flaming Lips, as well as Brian D’Addario also make their mark. One of Christian hip-hop’s best emcees is back with style after a two-year hiatus. It’s been a while since Trip Lee’s last project. He’s been taking it easy, you know—just church planting, pastoring, raising a family. As fans grew restless for new music, Trip began putting together The Waiting Room as an EP. And then it evolved into his latest mixtape on Reach Records. 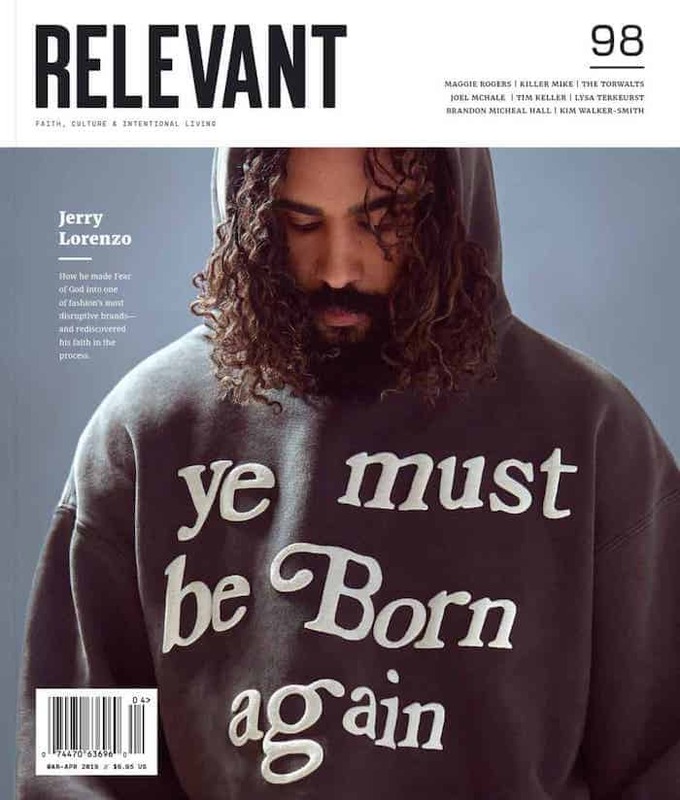 [Reach Records] The album is a 10-track exercise in precision and honesty where Lee explores modern-day cultural struggles as well as personal. After the release of their 2014 debut album, Colony House found themselves in a dark place. That season sparked a new source of creative inspiration when it came time to write the follow-up, Only the Lonely. “The album came out of the irony of being on the road and surrounded by people all the time—surrounded by people clapping for you onstage all the time—and still feeling like it’s a lonely place,” frontman Caleb Chapman says. Their sound explores emotions often left unattended, but also makes you feel like it’s also a celebration. [RCA Records] This sophomore attempt pops with intricate tracks and anthemic choruses. A case study in the folklore of podcast success. Lore was never supposed to achieve the popularity it has. Aaron Mahnke, the podcast’s writer and producer, created it to market his fiction writing—assuming it might get a few hundred downloads a month. Four million average monthly listeners later, it’s become a cultural sensation, and now Lore is headed for TV. Each episode tells a dark tale from history in a style something like a campfire experience, often diving into the supernatural and how fear motivates action and belief. “Each of these stories highlight how broken we are as people and how that brokenness spills out into the lives of others around us,” Mahnke says. “I think it’s just an important lesson to pick up on. Especially in this day and age.” With five thousand 5-star reviews on iTunes, others clearly agree. The desire to serve God can easily become problematic. There’s a difference between loving action that flows naturally out of understanding your status as beloved of God, and actions that stem from a desire to “do big things for God.” Amy Peterson explores that desire in her new book, Dangerous Territory, as she goes from idealistic missionary to unhindered child of God to make a difference. [Discovery house] It’s a journey back to the main thing and finding love in the most unexpected places.